Why you should use our osteoporosis travel insurance? : : Insure4less – Australian Travel Insurance Information	Why you should use our osteoporosis travel insurance? Osteoporosis is a bone condition that affects over one million Australians. The disease makes bones brittle, which means a higher risk of fractures and breaks compared with normal bone. 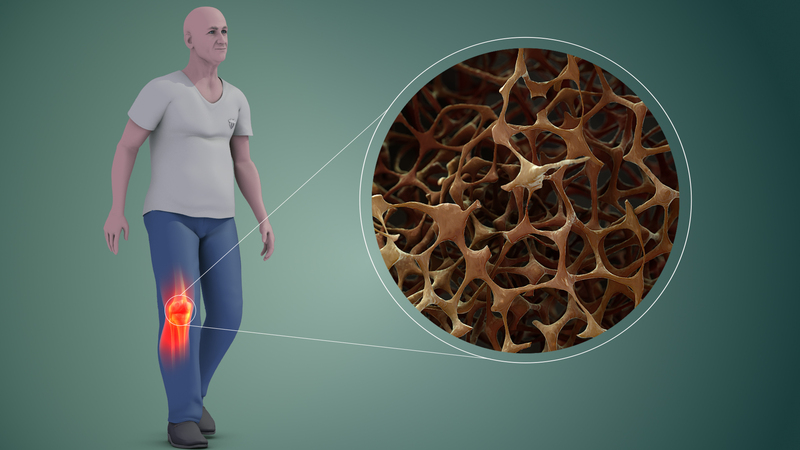 When bones lose minerals such as calcium, at a rate faster than the body replenishes them, a loss of bone thickness, or density, occurs which triggers the disease of osteoporosis. Any bone can be affected by osteoporosis, but the most common areas for the condition are the hip, spine and wrist with fractures in the spine often resulting in height loss or change in posture. The disease usually has no symptoms until a fracture occurs. There are many risk factors for the condition. Age is a factor, particularly for women over 50, due to the rapid decline of oestrogen levels that occur during menopause – this causes the bones to lose calcium and minerals at a faster rate. Lifestyle factors – low levels of physical activity, smoking, excessive alcohol intake and weight (too thin or obese) can have a negative impact upon bone health. Having osteoporosis should not stop Australians from having a great holiday particularly as insure4less specialises in providing affordable travel insurance for travellers with pre-existing medical conditions. For your own peace of mind, you can relax in the knowledge that you have the protection of one of the world’s largest insurers and medical emergency teams to support you whilst overseas if you suddenly suffer from an osteoporosis related illness. We ask you to declare your osteoporosis when completing your online travel insurance (normally there is no extra to pay) and then, when you receive your policy via email it will confirm in writing exactly what your cover is. You can then simply travel and relax. When flying, put your osteoporosis medicines in your take on bag – make sure you pack a little extra to allow for delays. Make sure any medication is labelled with your name, prescriber and prescription information. Don’t forget to exercise on the plane (select an aisle seat if you can) and do plenty of walking when you’ve arrived. Avoid booking travel activities such as extreme sports that may increase your risk of fracture if you’ve been diagnosed with osteoporosis. Get a quote now! Using the quote form at the top right hand side of the page….